Designed to give optimal aisle performance, Pivot Steer Forklift Trucks are capable of storing pallets in an unrivalled 1.6m aisles, and to a height of 12.5 metres, offering great space savings over Counterbalance and Reach trucks. 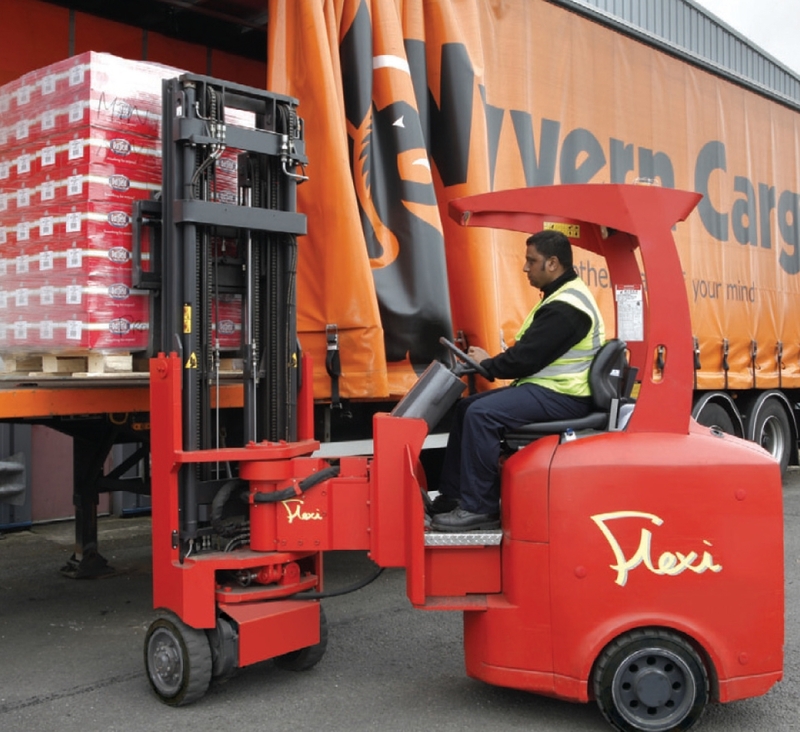 Bendi/Flexi/Ialsemaster can also be used to load lorries outside the warehouse. A short course designed for those that already have completed formal pivot/flexi truck training courses.